2013 A Glimpse of the Future / International Digital Art Miniprint Exhibition/Mention d’honneurII. 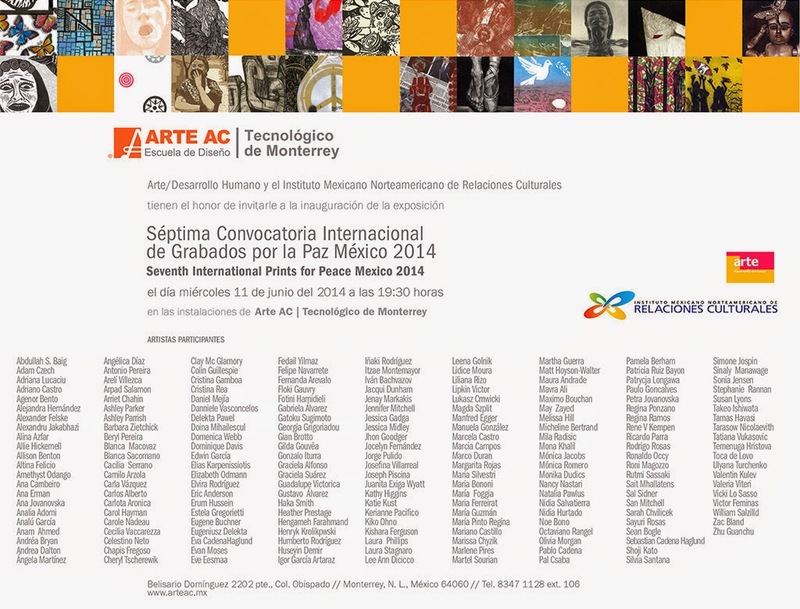 First Miniprint International at Art Fest, Carlos Albizu University in the City of Doral, Miami, Florida. 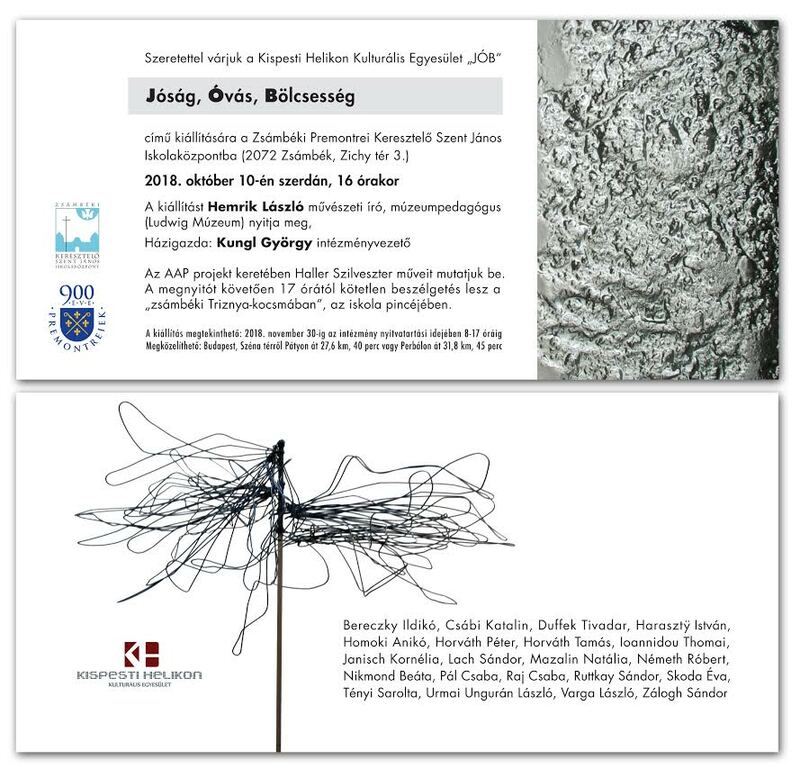 II.Székelyföldi Grafikai Biennálé /Románia/ gr bienn. Good evening. Your postcard arrived today. Thank you for your participation in K2O nº1.